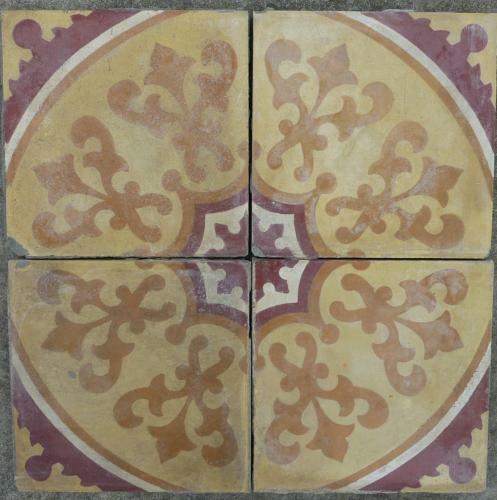 Our reclaimed encaustic cement tiles come in a range of original patterns and designs. These have been handcrafted and the colours have mellowed with age. The result is a unique range of original reclaimed material that has been sourced predominately from France. Most are 100 years+ old.